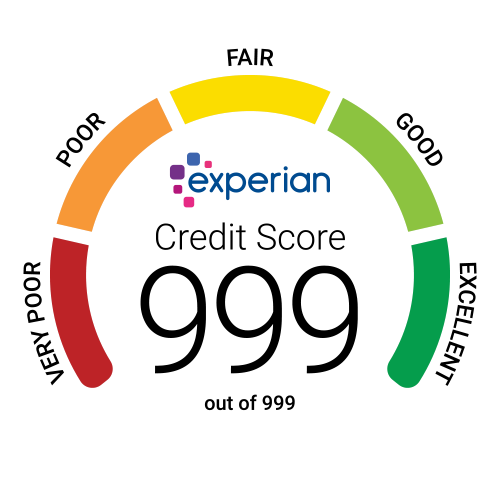 Thorgills partners with consumer credit reporting agency Experian with two main aims in mind. Firstly, it gives landlords extra peace of mind that they will receive their rent in full and on time, and secondly, it helps tenants to build up their personal credit score simply by paying their rent each month. The added incentive to tenants of an increased credit score reassures landlords, and for tenants, a higher credit score means they can access more favourable lending rates and amounts. This can be particularly important for those tenants hoping to take out a mortgage in the future, or for those without other means of boosting their borrowing power.